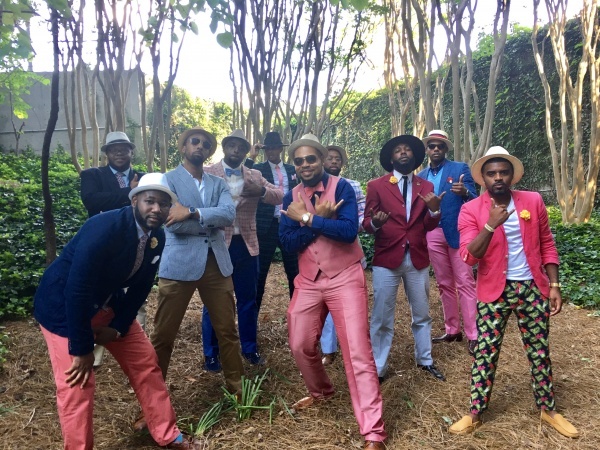 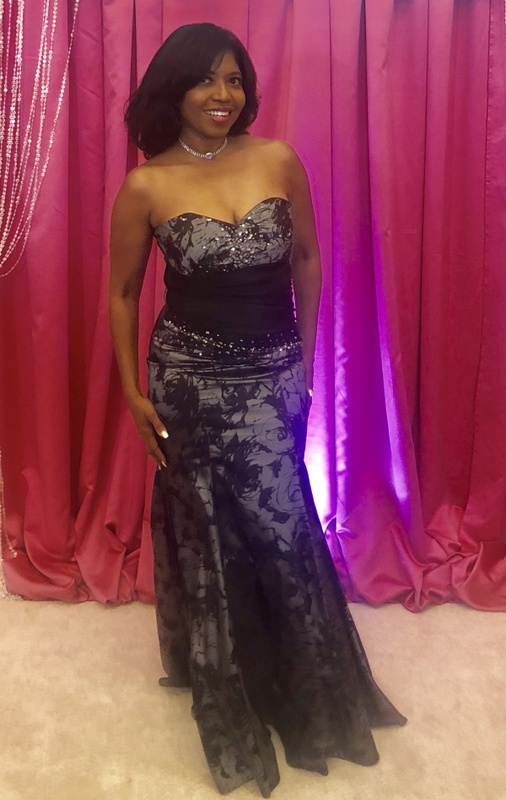 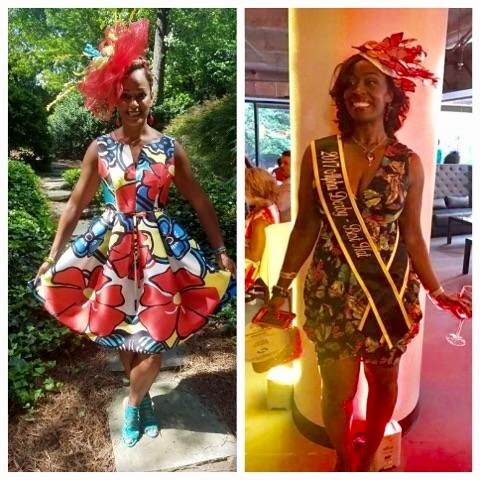 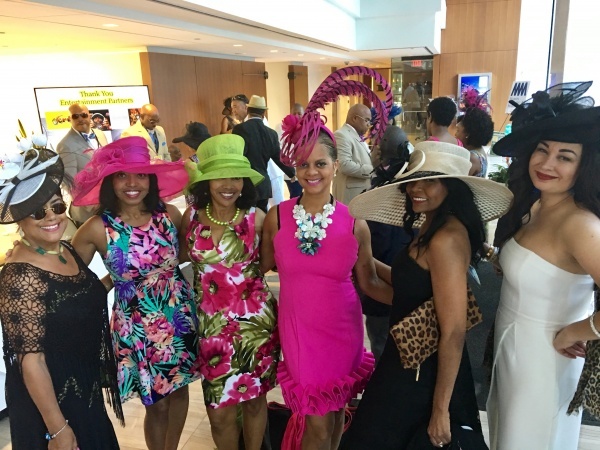 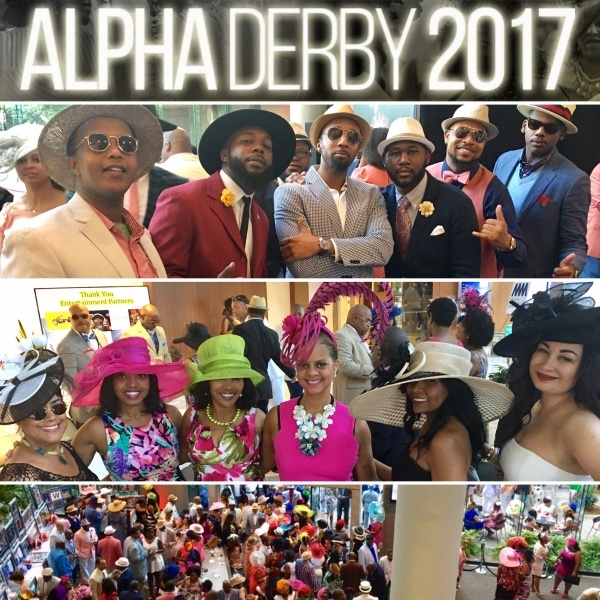 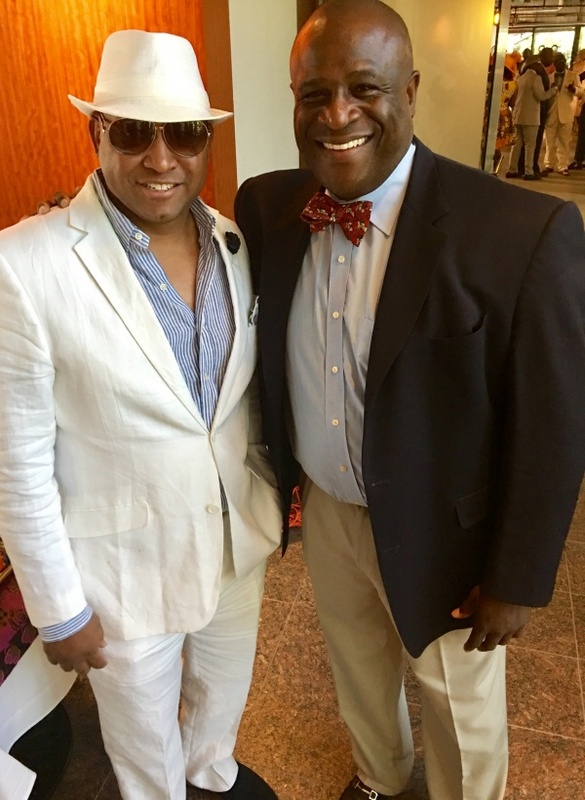 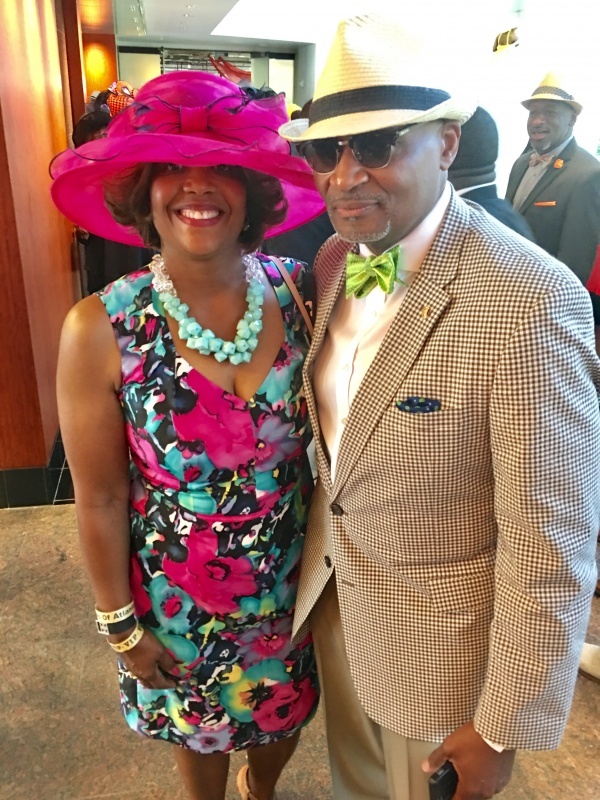 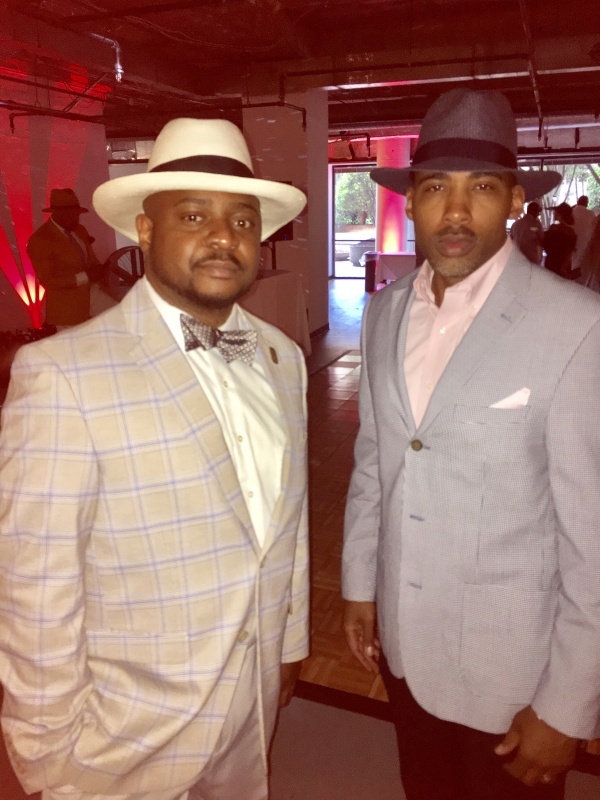 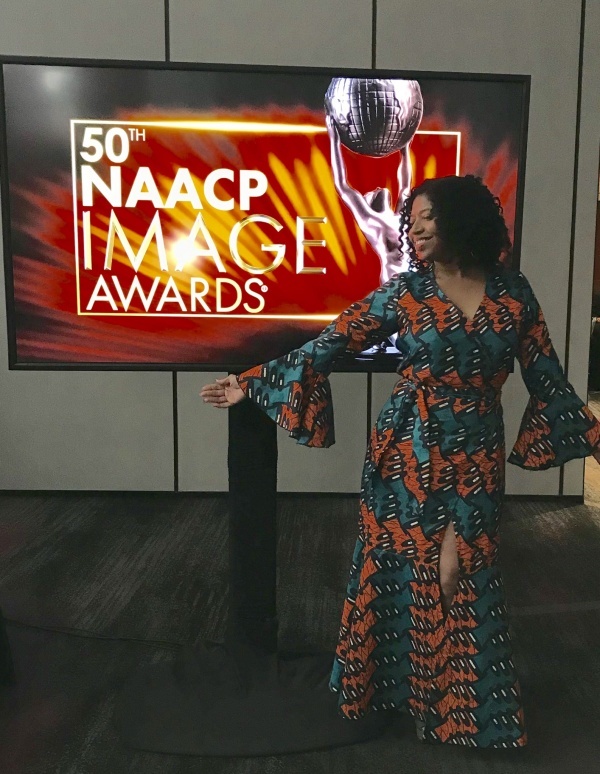 Nearly 2,500 attendees celebrated Alpha Derby Weekend as Alpha chapters from across Metro-Atlanta (The Alphas Of Atlanta, Inc.) collaborated to bring a first-class weekend of mingling, dancing, style, jazz and more – all for fundraising purposes – May 5-7, 2017 in Atlanta. 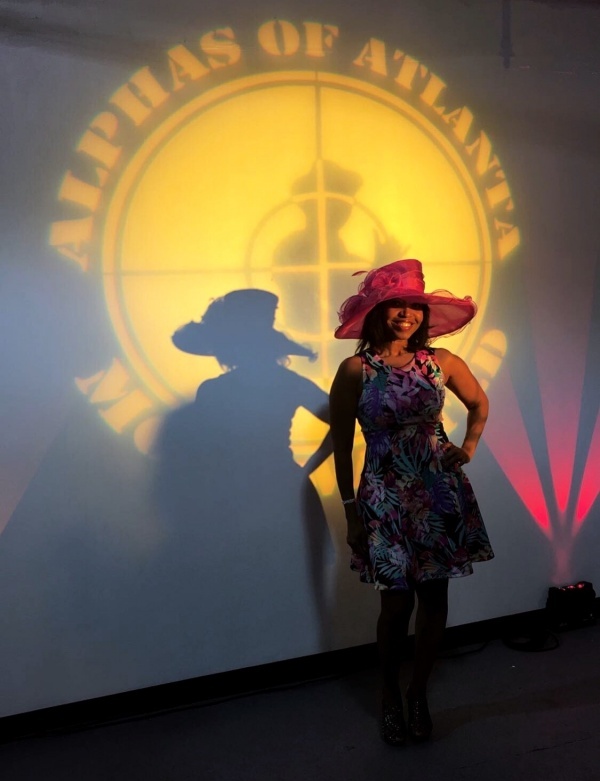 The Alphas Fraternity – with chapters located in Atlanta, Morrow, Gwinnett, Cobb, Conyers, East Point, Henry County, and Dekalb were all represented throughout the weekend as Atlantans, as well as guests from all over the country, celebrated Kentucky Derby Weekend in high fashion – sporting Derby-Style chapeaux and partying with a purpose. 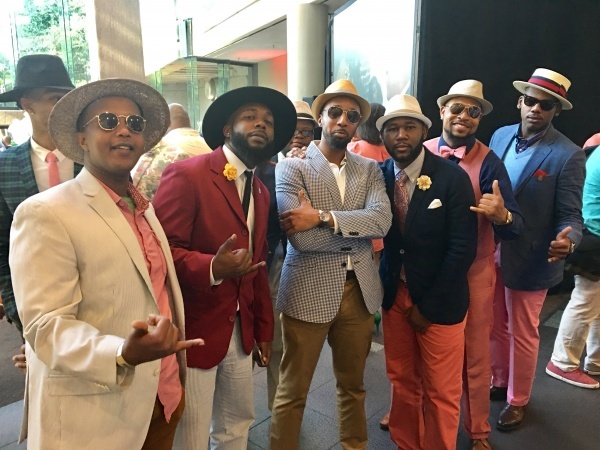 The Kick-off Social gathering got the weekend partying started at the Westin Hotel Buckhead Friday. 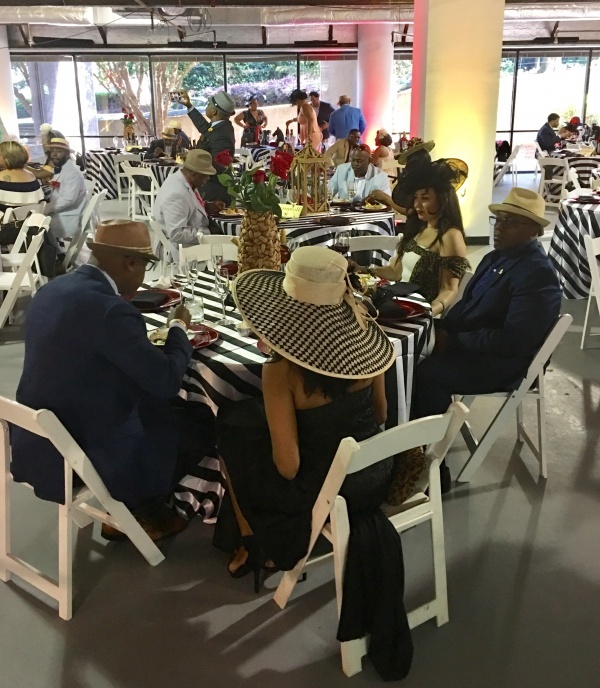 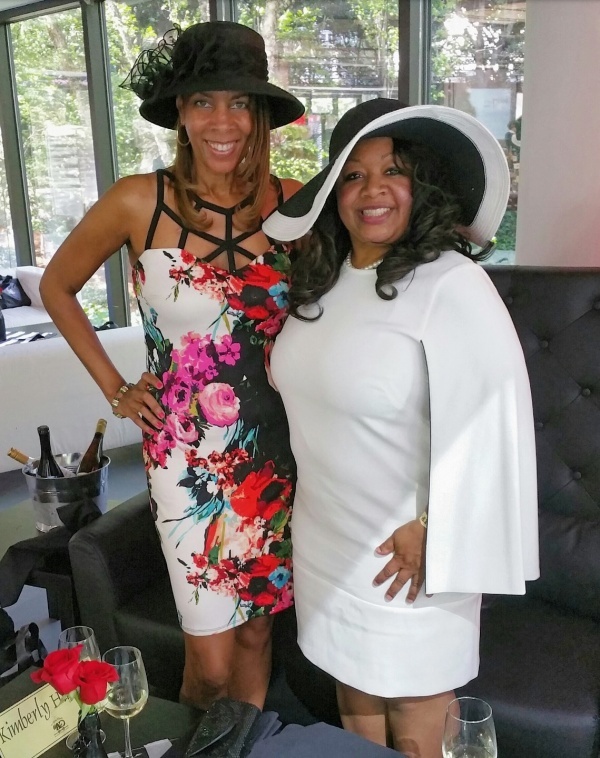 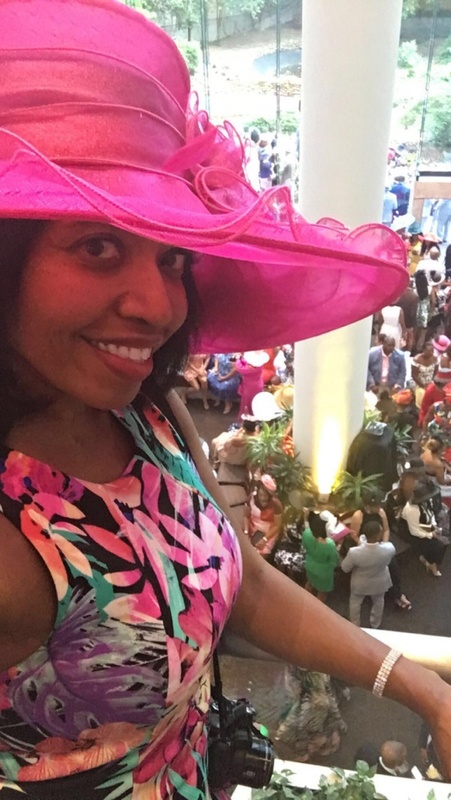 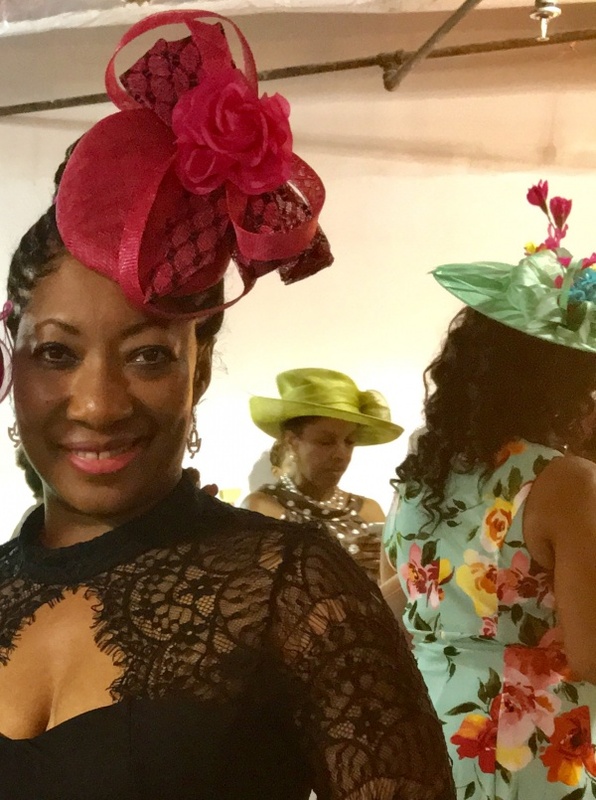 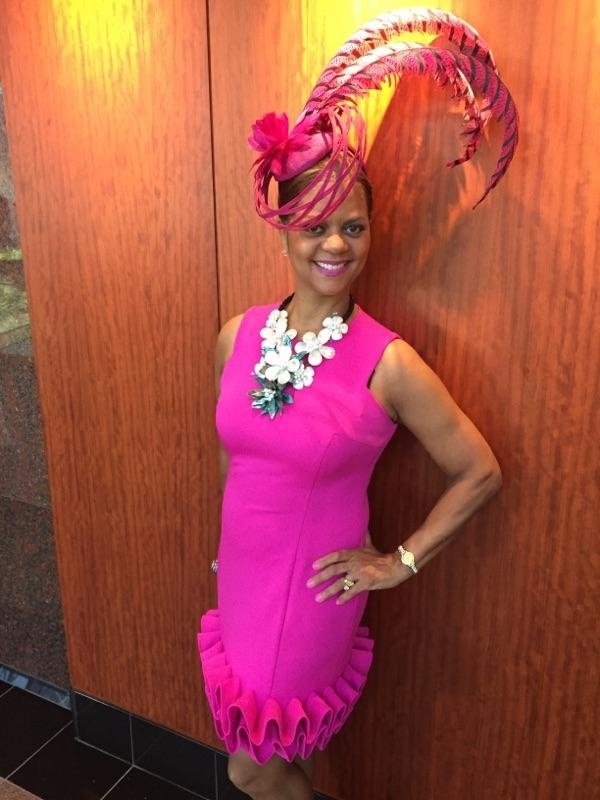 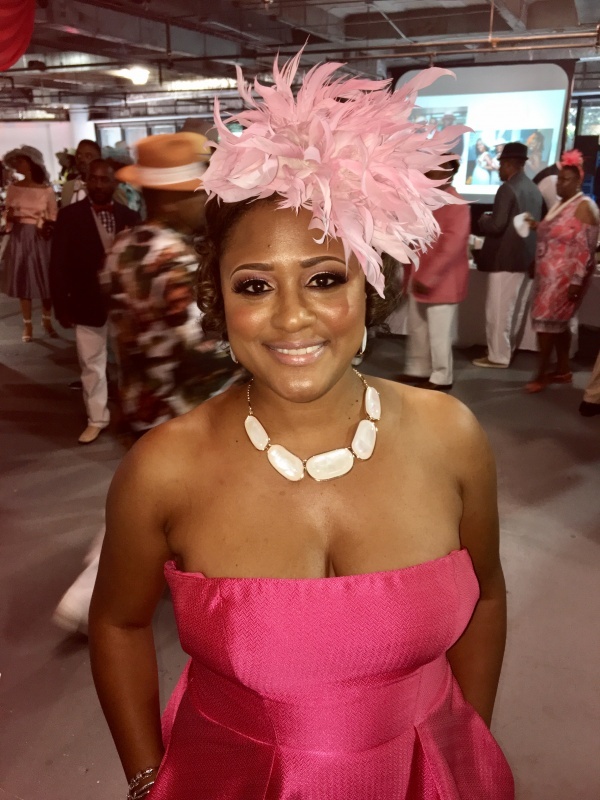 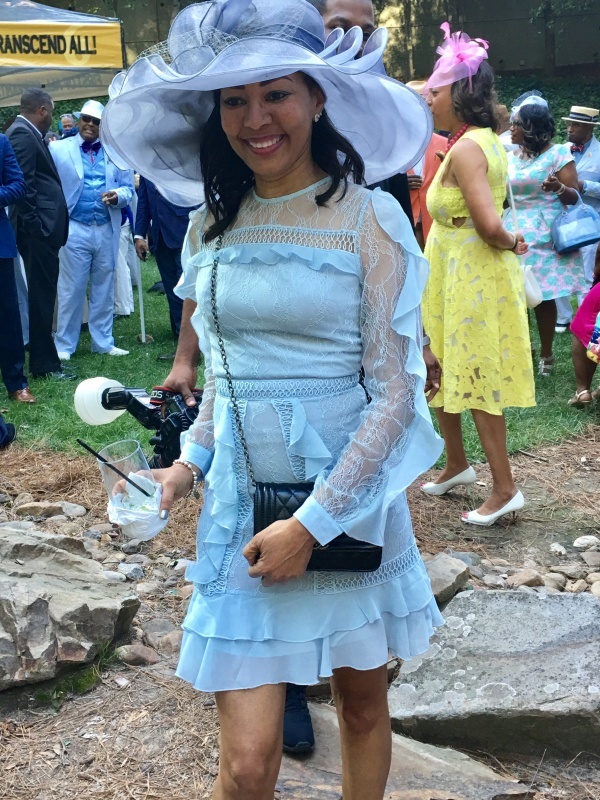 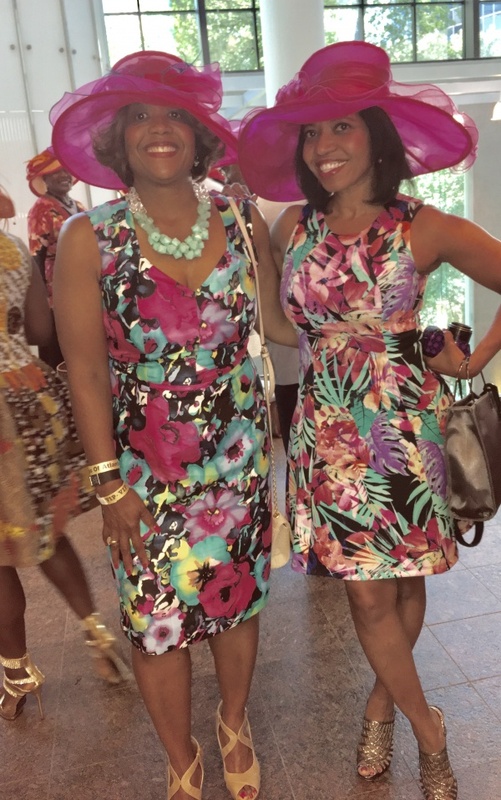 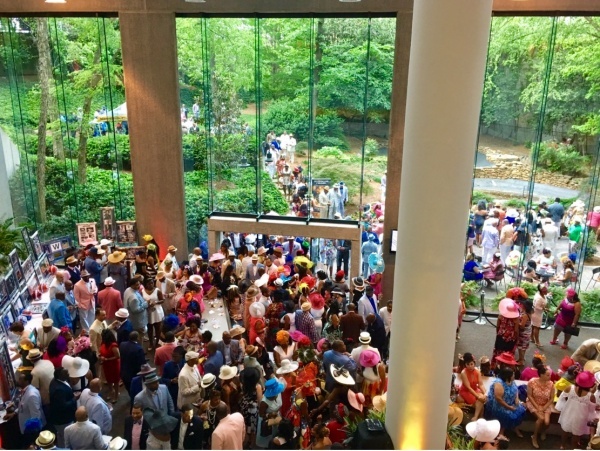 The main event, The Alpha Derby Party, a day party which carried a Kentucky Derby centered theme, took place at The City Club of Buckhead from 3-8pm, located in the heart of the Buckhead District, Saturday. 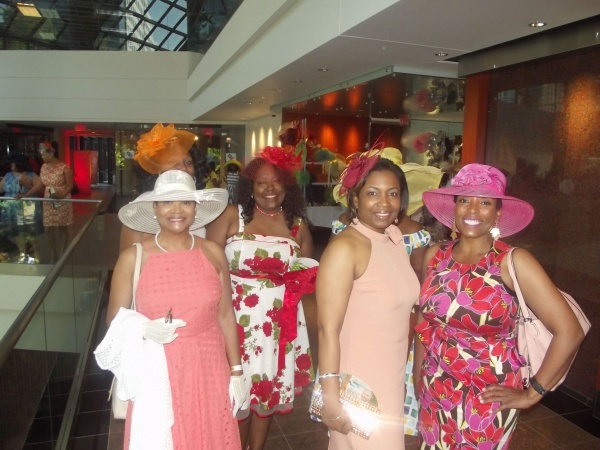 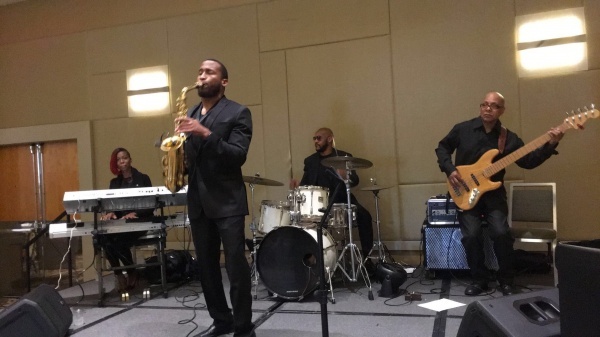 The final event was a Sunday Alpha Jazz Brunch hosted by 104.1 Kiss FM. 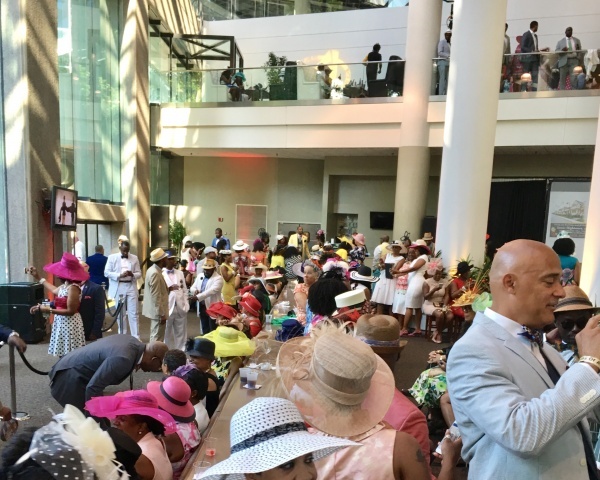 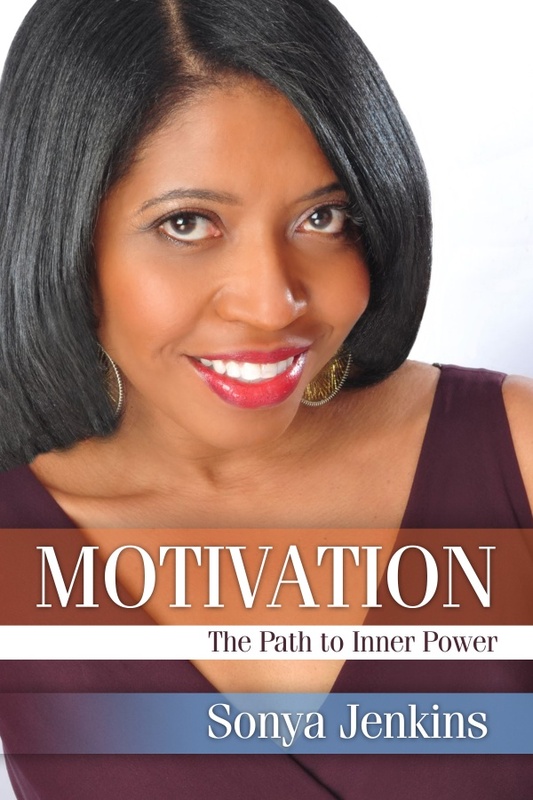 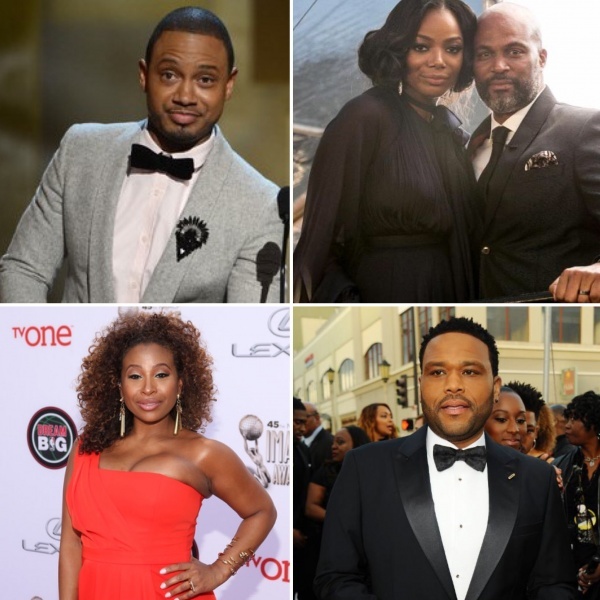 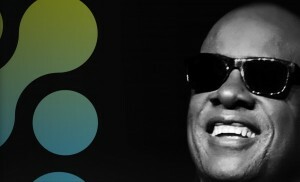 After the weekend events, the Alphas reported a major increase from the 900 attendees from the inaugural event in 2015. 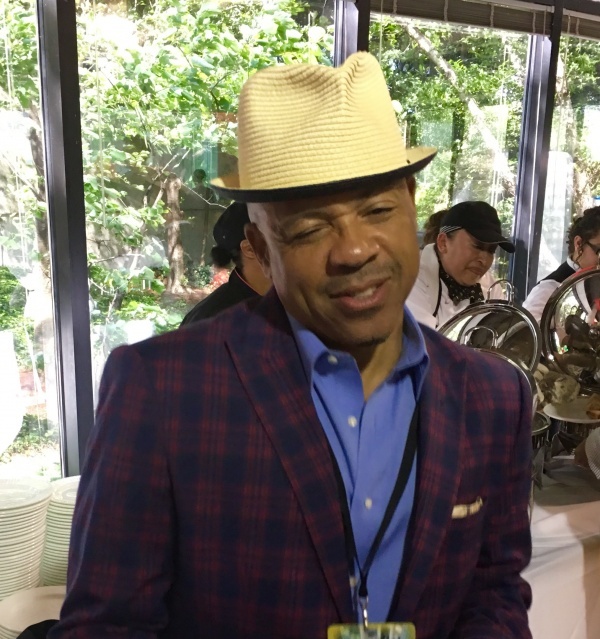 Captions forthcoming. 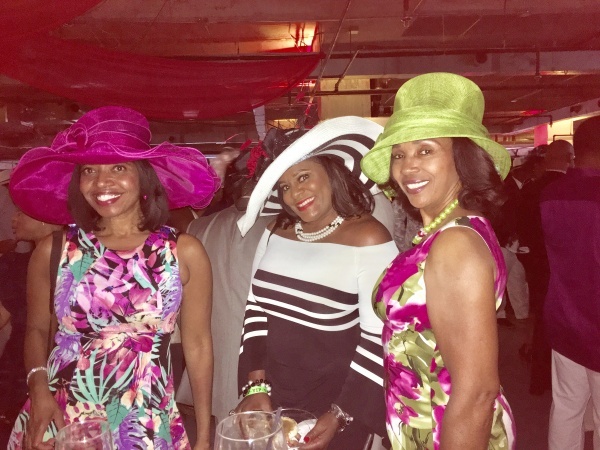 If you’d like your #AlphaDerbyWeekend photo included in this article, leave a comment below and the editor will e-mail you instructions.